Talk About Random! 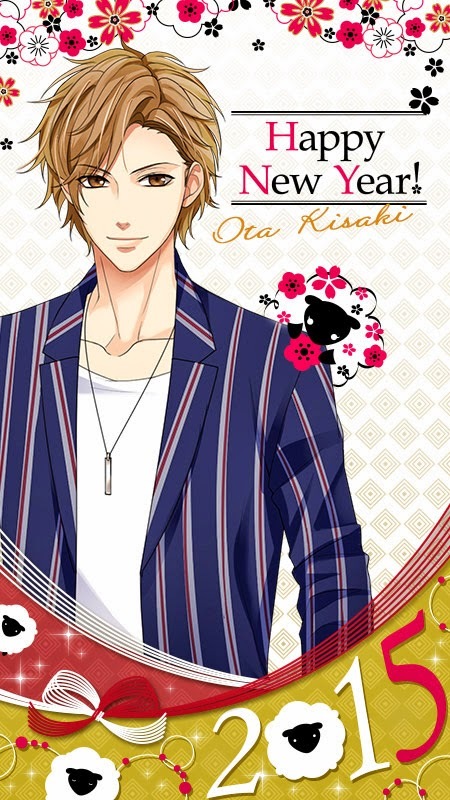 : Happy Belated New Year!! About the videos... I LOST MY PHONE!! 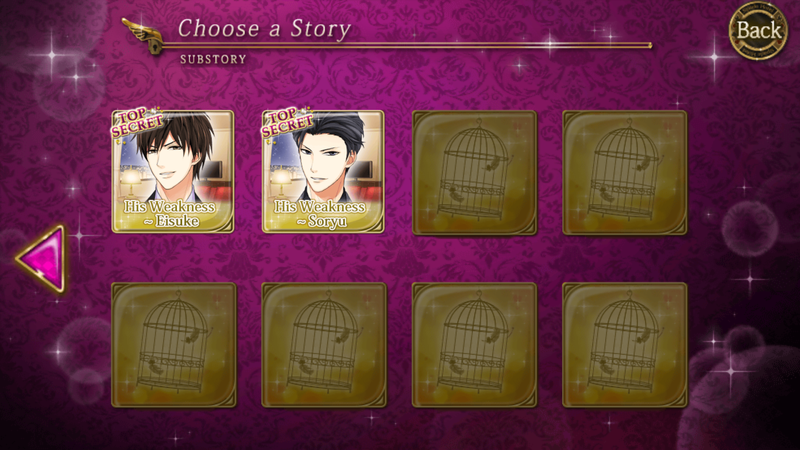 Which means I have to re-buy the routes and restart them literally all over again. UGH!!!!! BUT... I finally found my little code in case you need to reinstall again but only for 3 games; the other ones have to start from scratch. So it's going to take me a while to fix and understand my phone. So please be patient with me. If you want a specific extra scene comment below. Though I did manage to update the music, remove all the Christmas songs and add some romance, emotional music, including TITANIC. Which I recently seen. Anyway hope you enjoy the music, remember you can always change the music or lower the volume, or stop the music on the bottom of your screen. If you have any suggestions on what you would like to hear or what songs you dislike leave a comment! All opinions are welcomed. 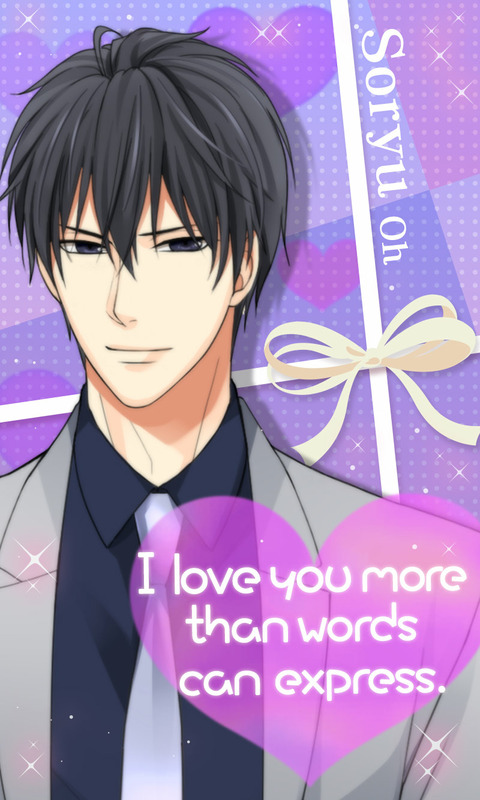 Also highly recommend KBTBB, Sub Stories His Heart and His Weakness!!! They are awesome adorable and steamy stories!!! 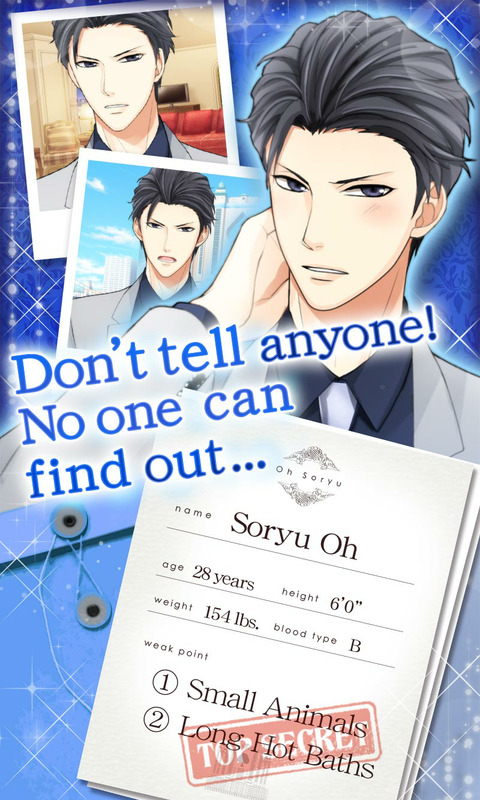 LOVE SORYU! !Though was sad that there was no Ota Sub story. 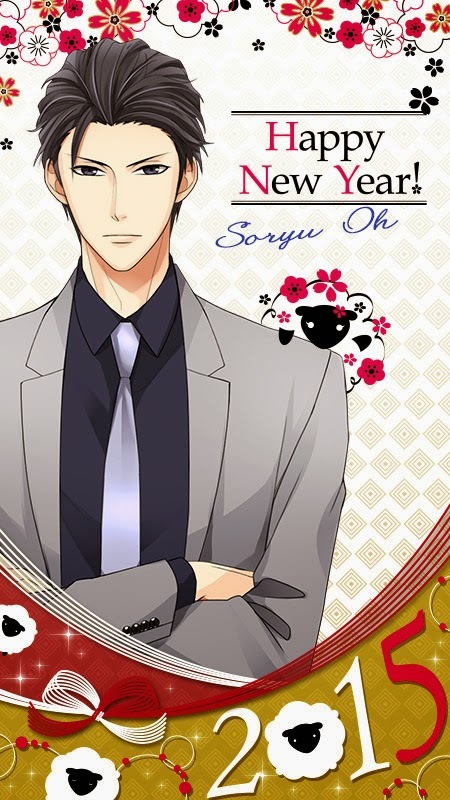 Soryu's is super super cute!!!! 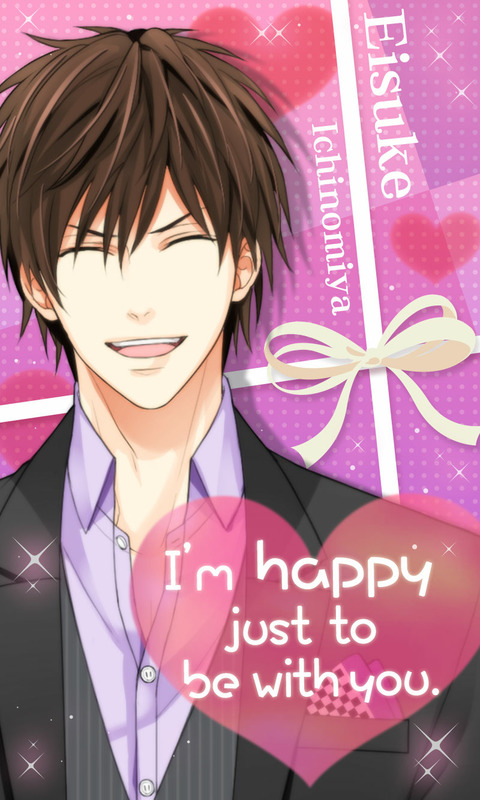 He is SUPER LOVABLE!!!! 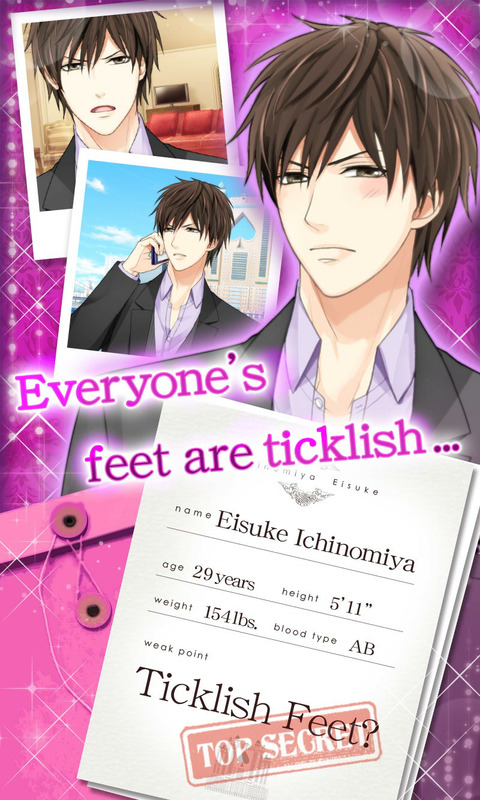 Eisuke... his story is cute and funny. 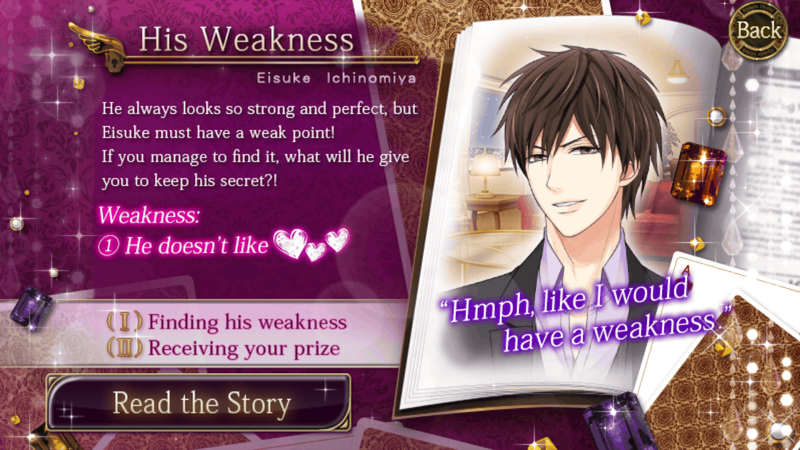 His Heart Sub Story: HIGHLY RECOMMEND!!!! 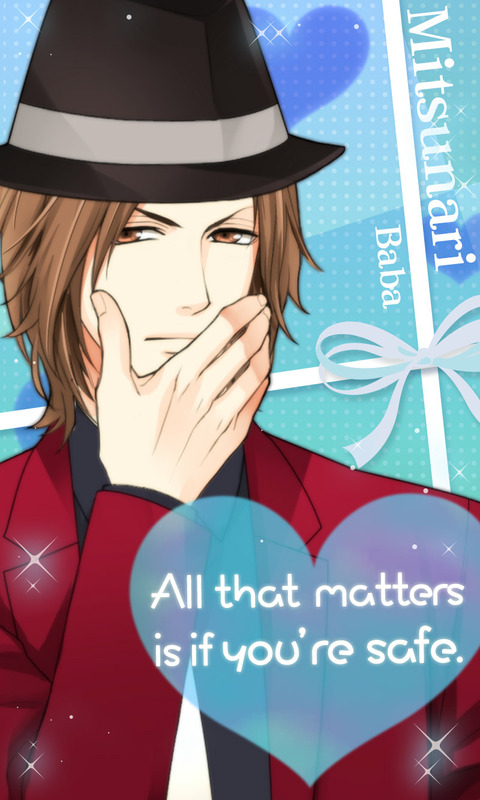 So that's some of the Voltage games routes that will be released some time soon. Which means good bye money!!! Oh well; will be asking my boyfriend not to get me anything except gift cards for valentines day.... maybe. Either that or save up some money!!! Been so busy with working overseas, and traveling back and forth have not had any time to relax glad the holidays are finally over. Just need to survive Valentines Day, then officially done with working overtime. Holidays= More Work! I hope that you all had an awesome break, hope everyone is safe especially with this crazy weather. If you need any help with a specific walkthrough comment below. About the videos since I do need to restart the game, please have patience. If you are looking forward to a specific extra scene, comment below that way I can just start from what everyone wants. 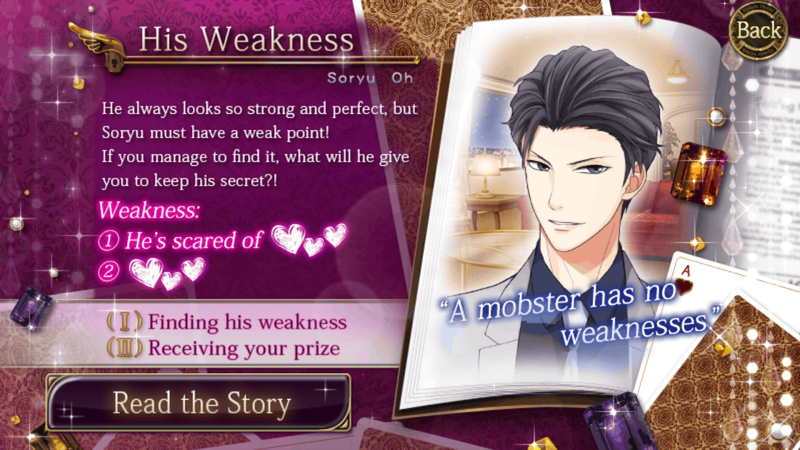 Is Star Crossed Myth any good? ?